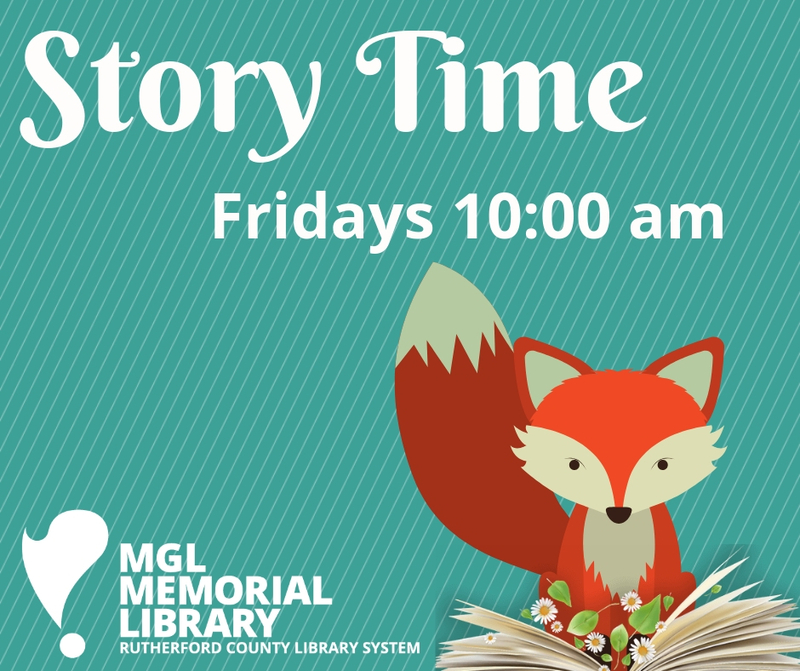 Join us for stories and crafts every Friday at 10:00 AM! MGL Memorial Library is located inside the Patterson Park Community Center. Center membership is not required to visit the library.